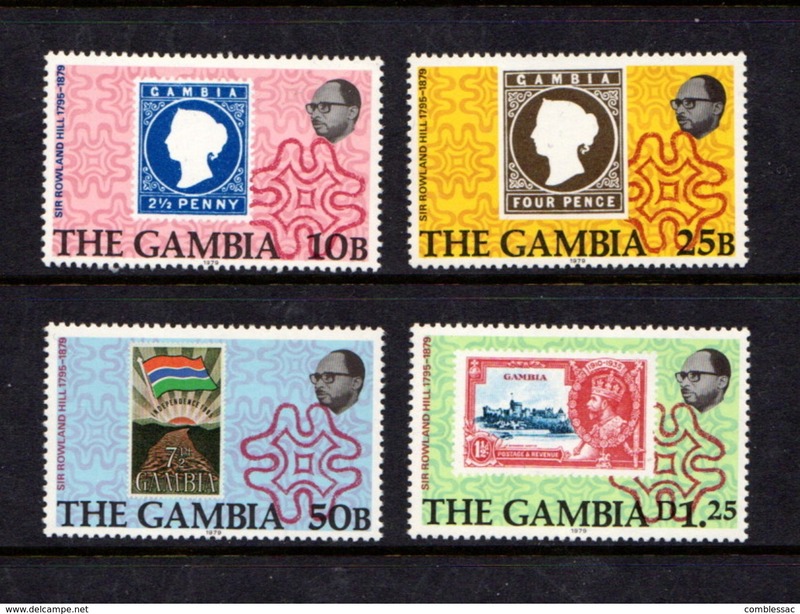 GAMBIA - 1988 - MARX BROTHERS - GROUCHO - HARPO - CHICO - ZEPPO - MINT S/SHEET! 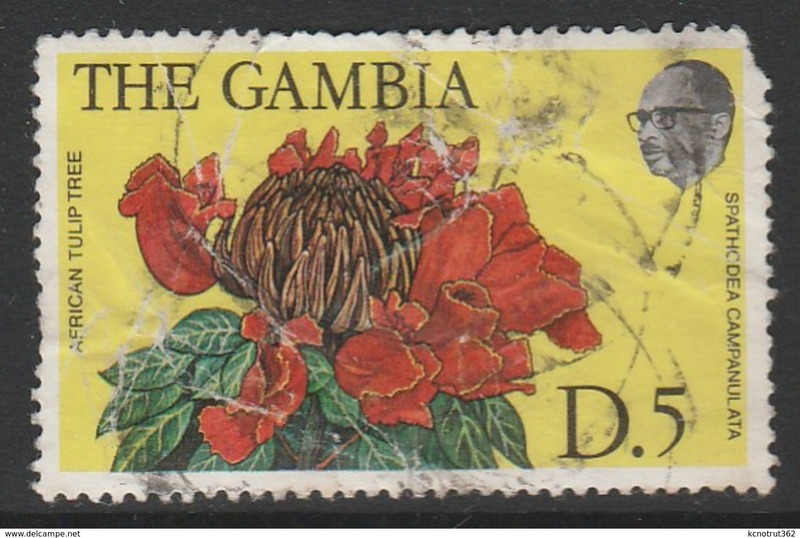 Gambia 1977 Banjul Declaration unmounted mint. 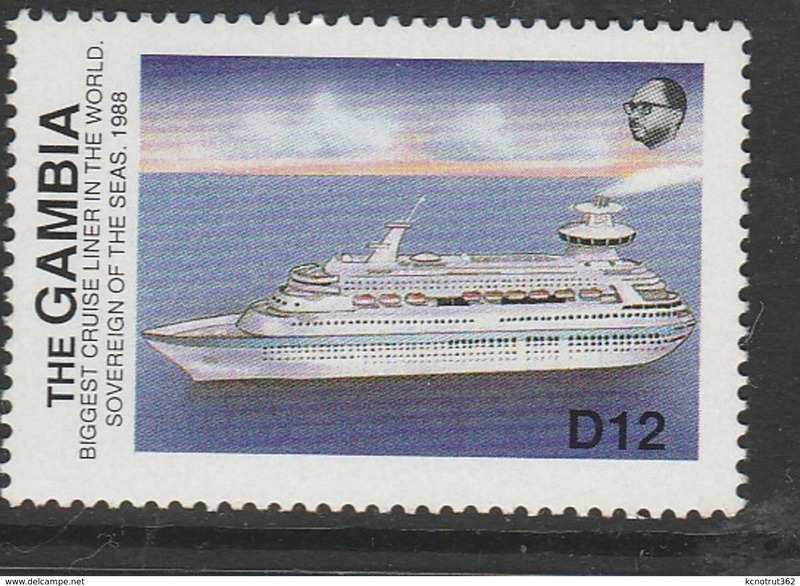 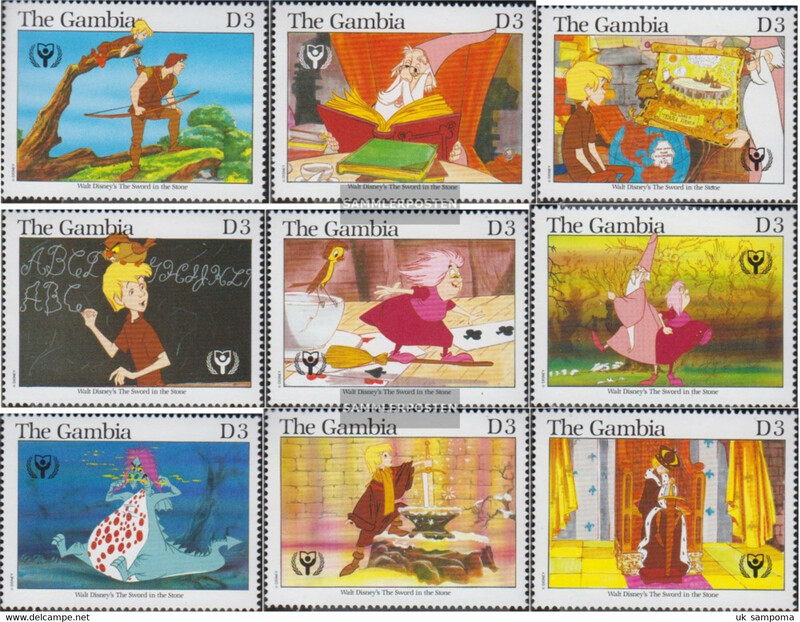 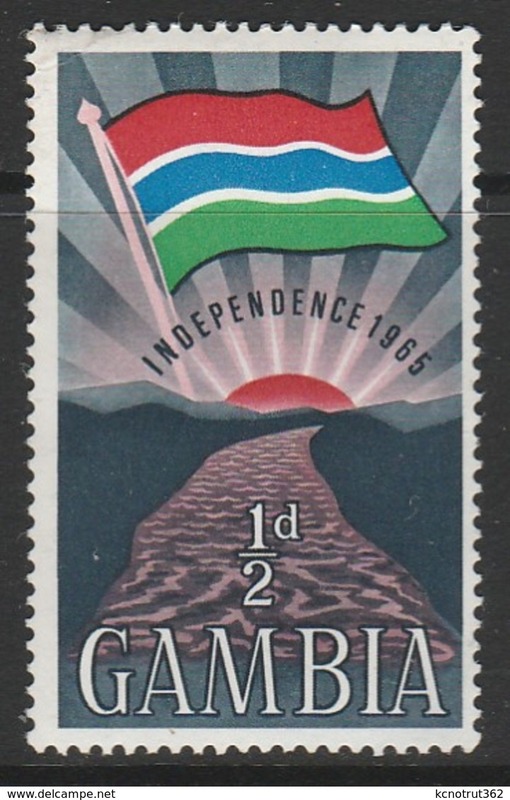 Gambia 1976 American Revolution souvenir sheet unmounted mint. 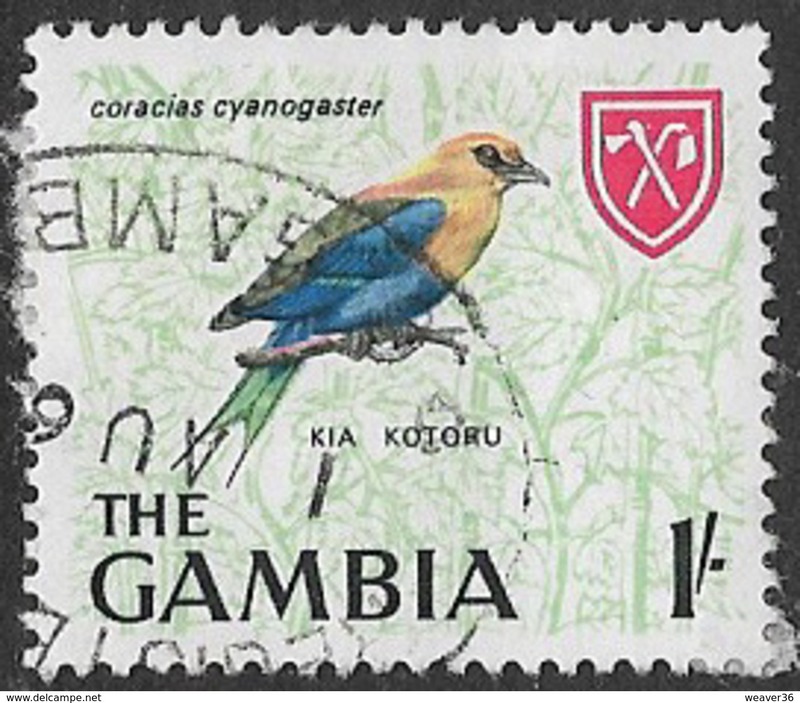 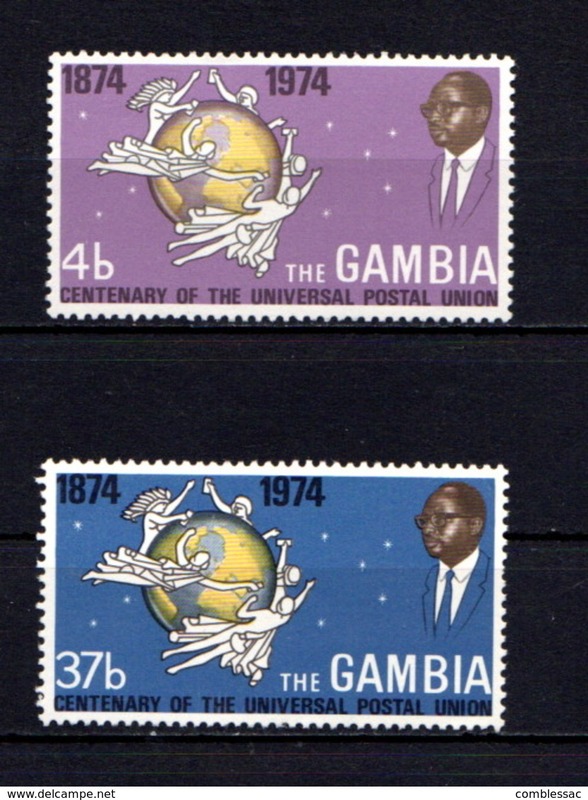 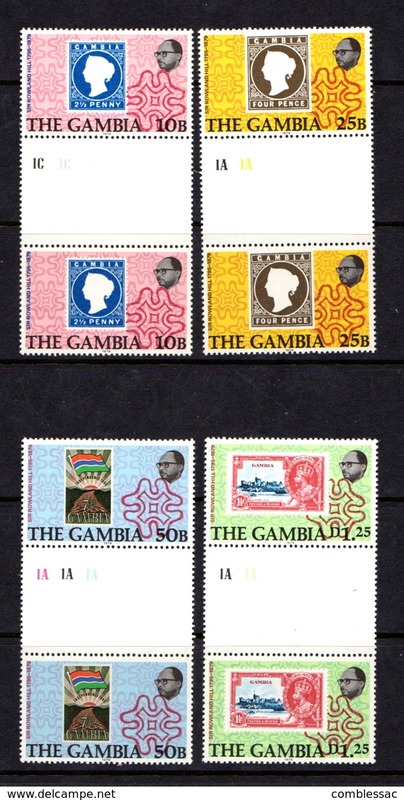 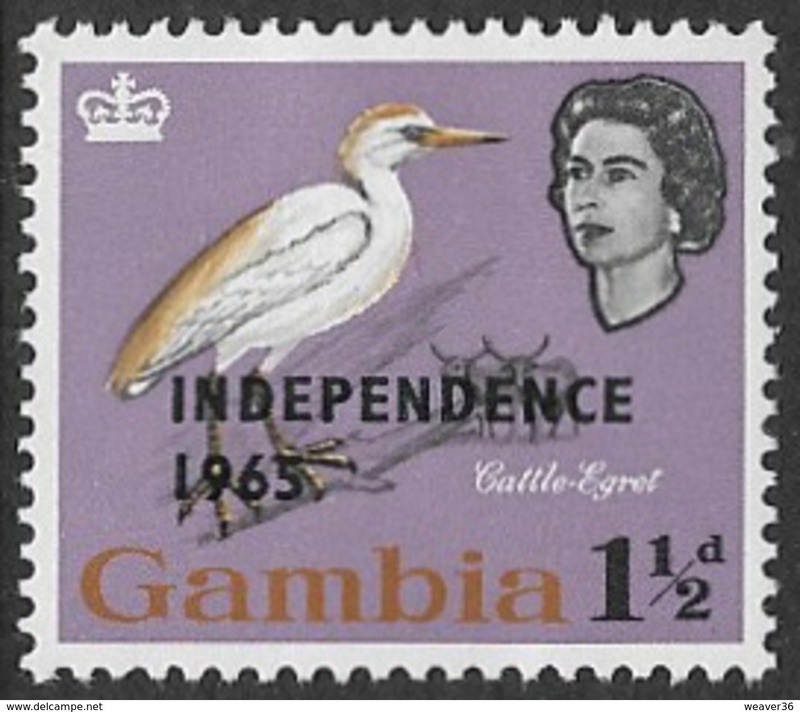 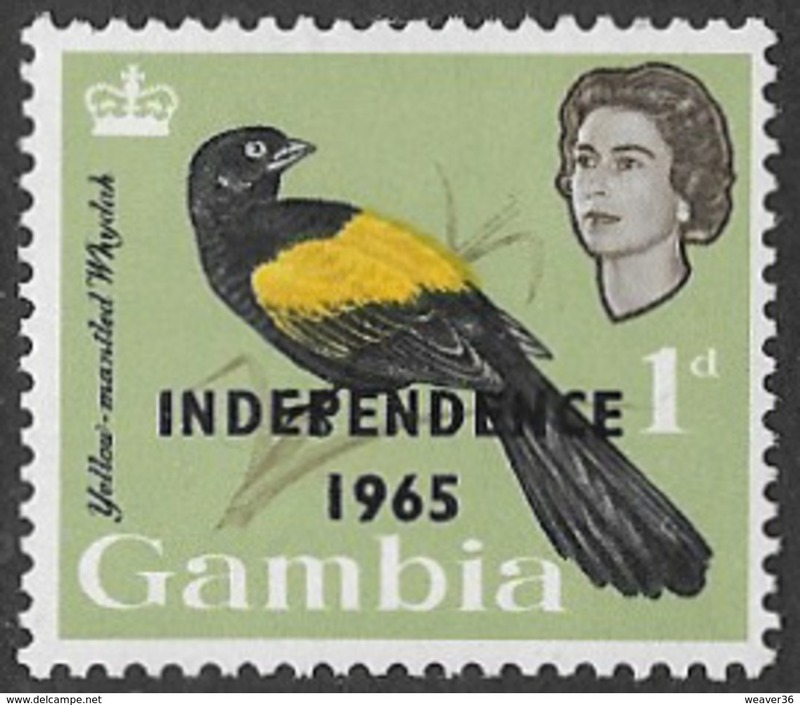 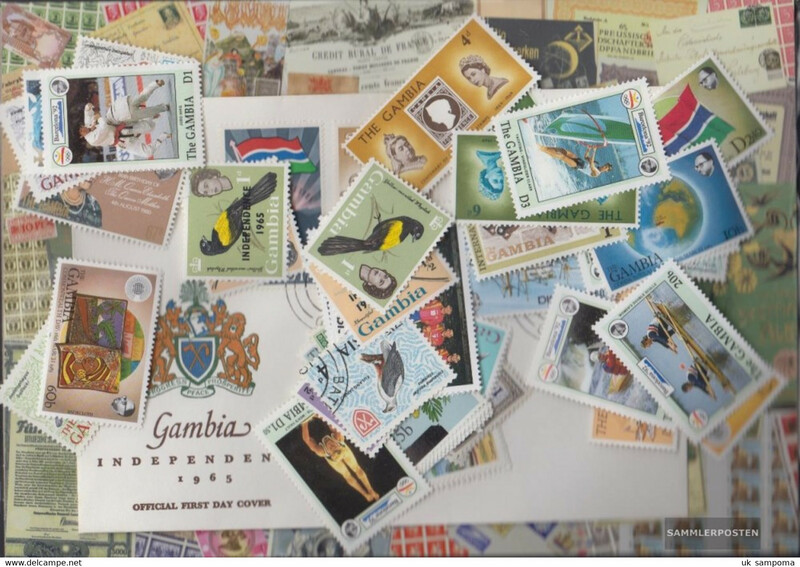 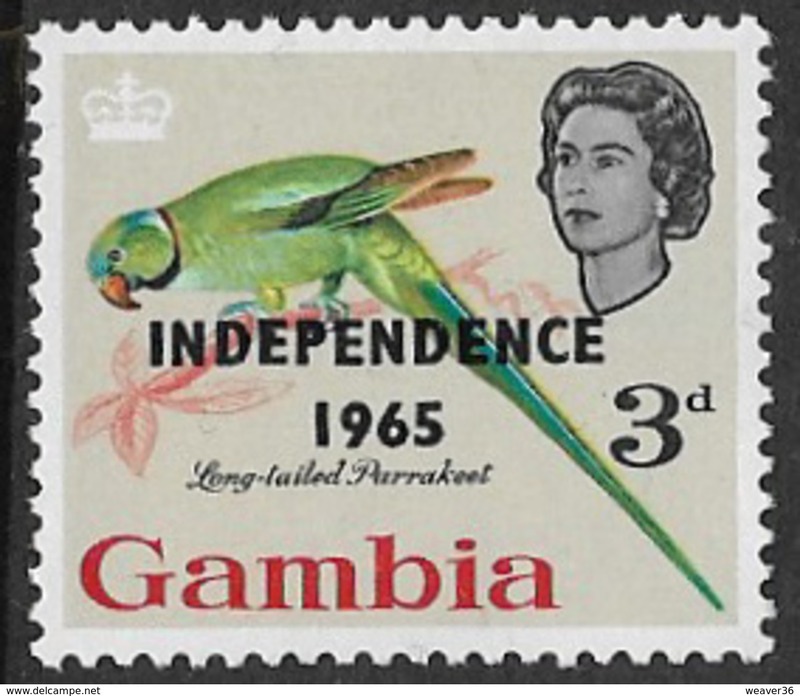 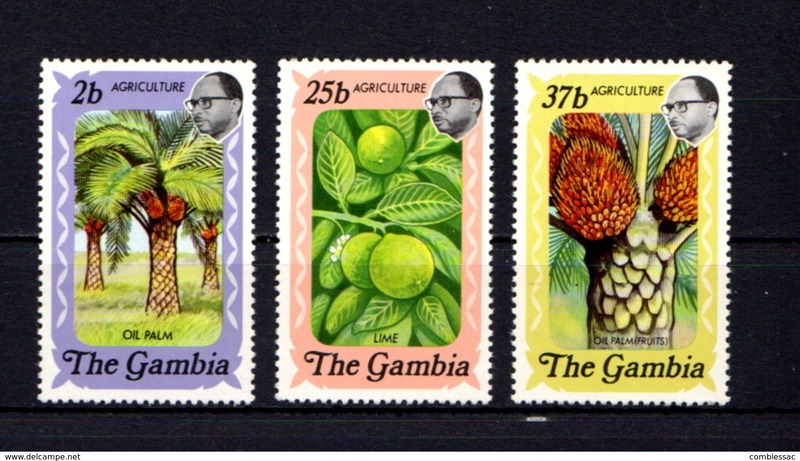 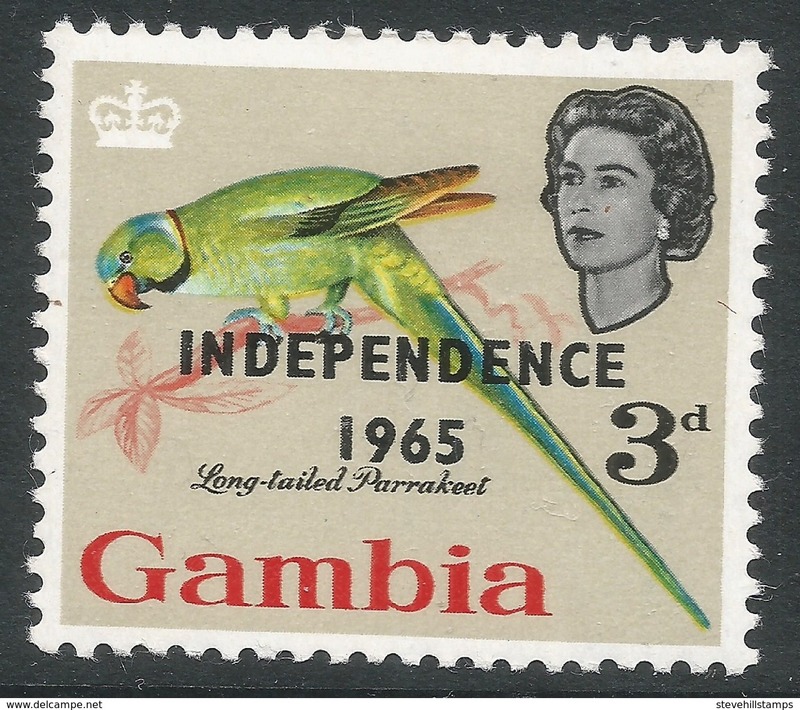 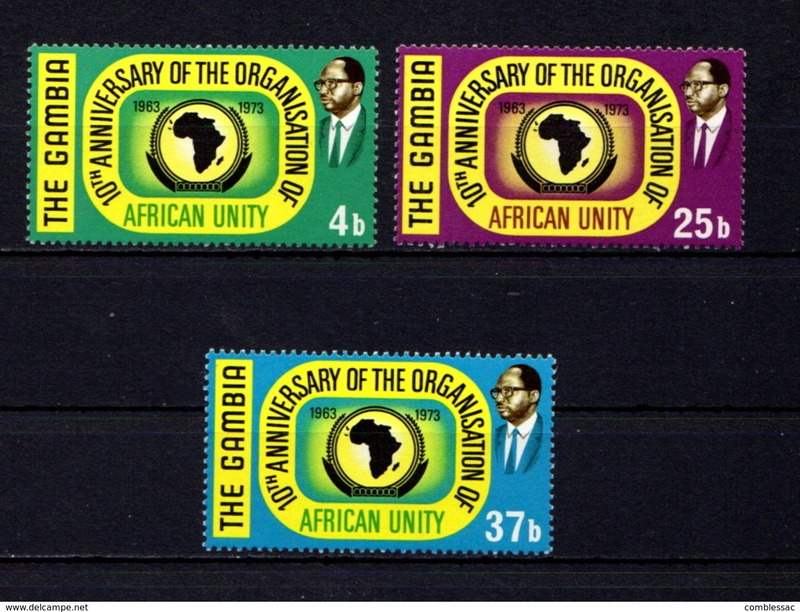 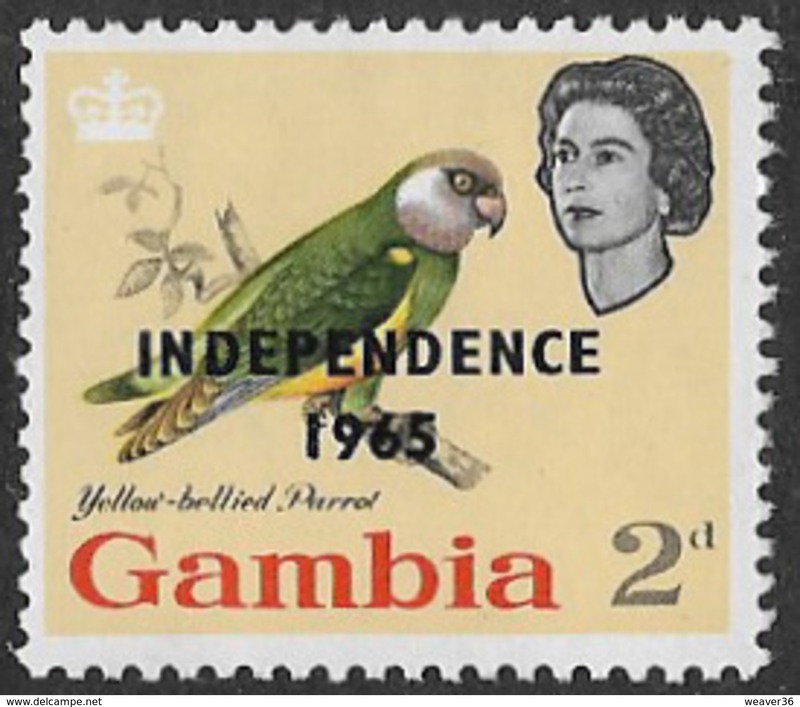 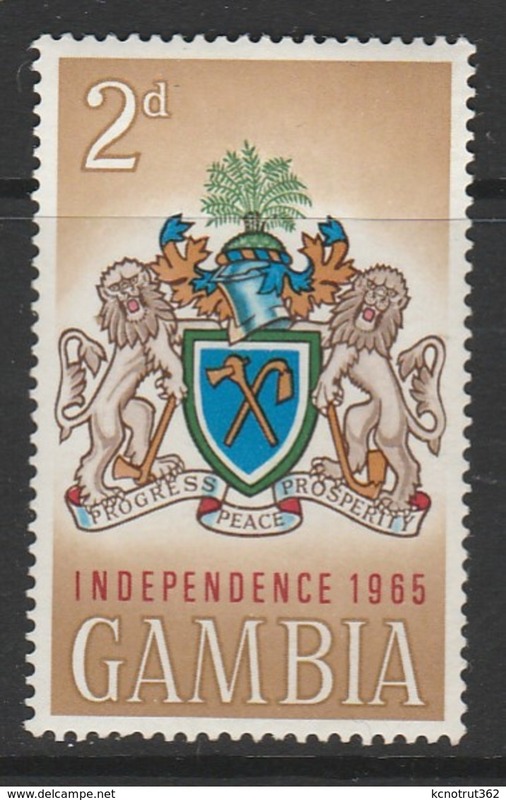 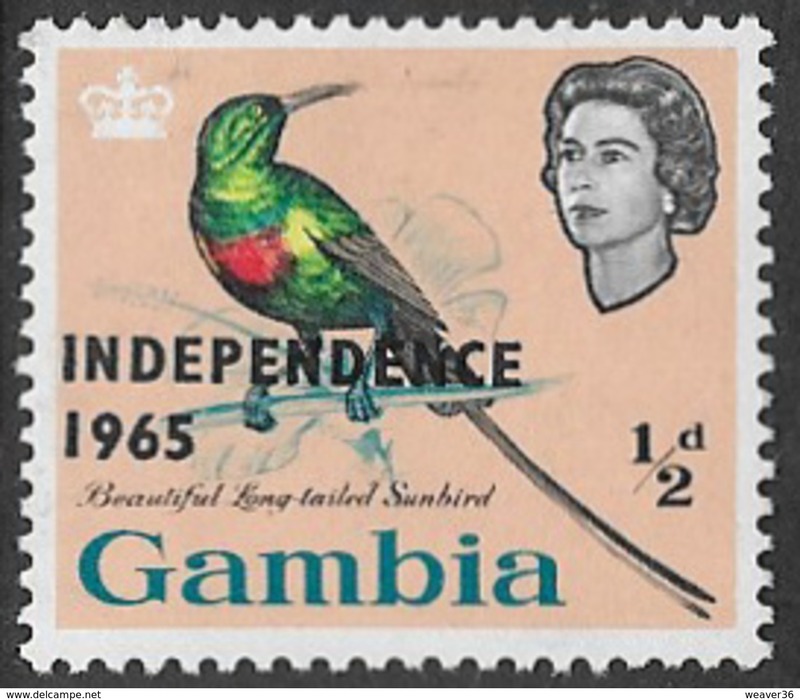 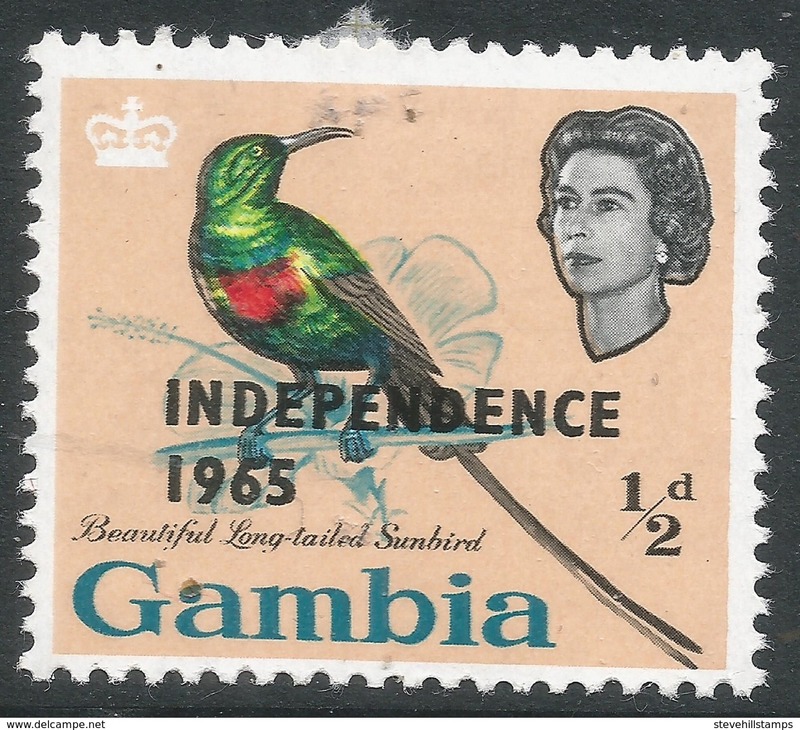 Gambia 1976 Independence Anniversary unmounted mint. 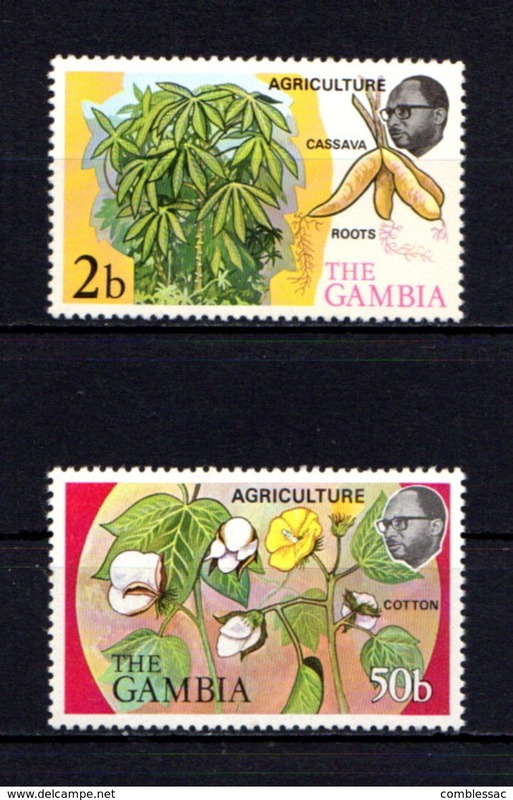 Gambia 1975 Albert Schweitzer unmounted mint. 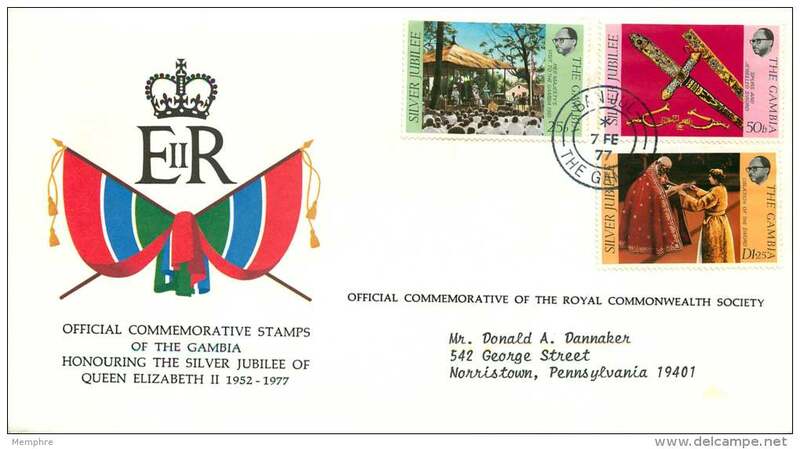 Gambia 1995 Queen Mothers 95th Birthday sheetlet unmounted mint.